There is nothing in your life and my life that can or will negate the truth of thesestatements. If we add the phrase, “including our sickness and disease” to thesestatements, they still remain true. 1. God is the creator of all things, including our sickness and disease. 2. God is sovereign over all things created, including our sickness and disease. 3. God is purposeful with every detail of his creation, including our sickness and disease. 4. 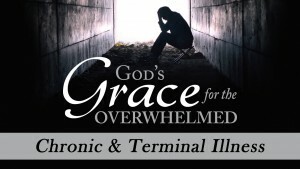 God is reconciling all things to himself through Jesus, including our sickness and disease. 5. God’s plan and timeline for our lives brings him glory and is for our good, including our sickness and disease. 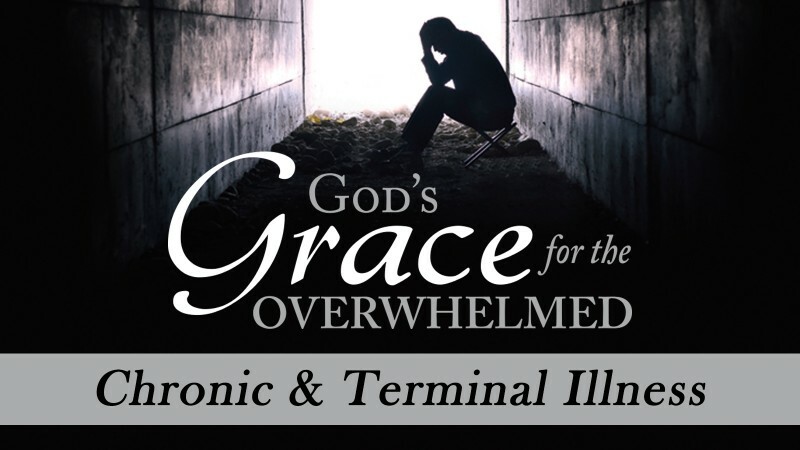 To believe that God is not sovereignly involved in all aspects of life, including sickness and disease, is to believe that God is not in control and that life can be meaningless and lacking purpose. The problem with the disciples’line of questioning is that the explanation of the man’s blindness did not lie in the past but the future—his blindness wasn’t about a problem from the past but was about a purpose for the future. Some are shocked that God sovereignly knitted a baby together in his mother’s womb and intentionally created him with the suffering and debilitating condition of blindness for God’s glory and the man’s good. “Who has made man’s mouth? Who makes him mute, or deaf, or seeing, or blind? Is it not I, the Lord?” (Exodus 4:11 ESV). God may sovereignly allow or give us sickness that will not be healed on earth so that in our weakness his strength is perfected. People may wrongly say, “No, Randy, the devil alone brings sickness and disease into our lives.” I agree that he could very well be in the mix of your sickness and disease and a whole lot more. However, he is not greater in authority and greater in power than God. Satan is only capable of doing what God permits him to do. The story of Job gives us clarity on the roles of Satan, sickness and the sovereignty of God. (See Job 2:7, 2:10, 42:11). All of the calamity and affliction in Job’s life might have been by the hand of Satan, but it was God who was sovereignly doing it. Our sickness and disease is ordained by God. Our sickness and disease that leads to death is not Satan’s victory; Jesus will prove victorious. (John 8:51; 2 Corinthians 5:8). Our sickness and disease gives us the opportunity to be loved deeply by the church and the church opportunity to demonstrate God’s love for us. Our sickness and disease gives cause for us to rejoice in the hope that we have in Christ Jesus. Our sickness and disease is meant to diminish sin in our lives.